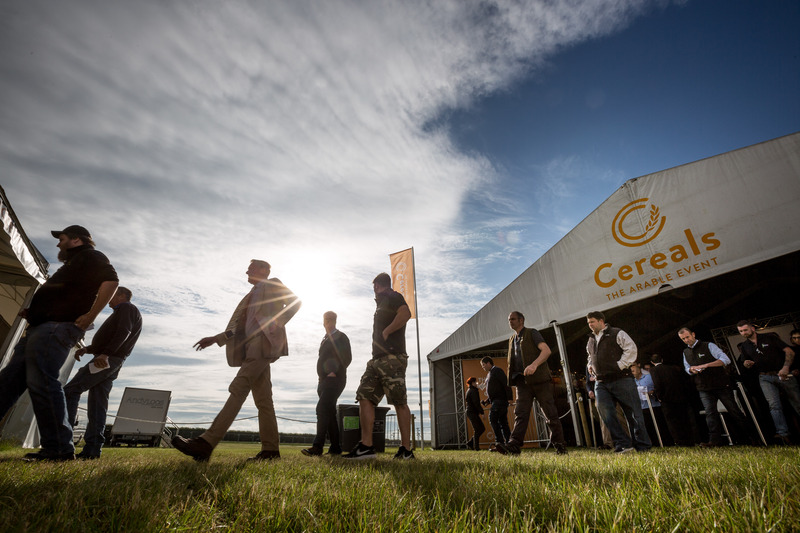 The East of England Agricultural Society is delighted to announce it will be attending Cereals, Europe’s leading technical event for the arable industry. 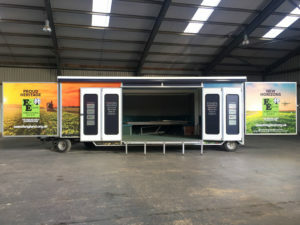 Taking place on the 12th & 13th June 2019 at Boothby Graffoe, Lincoln, Lincolnshire the East of England Agricultural Society will attend with their newly refurbished promotional exhibition trailer. The Society’s attendance forms part of their new plans in developing and delivering the objectives of promoting agriculture and rural life. The Society trailer will also be attending a number of other key events in the calendar this year and looks forward to welcoming members to join them. Visit the Society event page for regular updates. 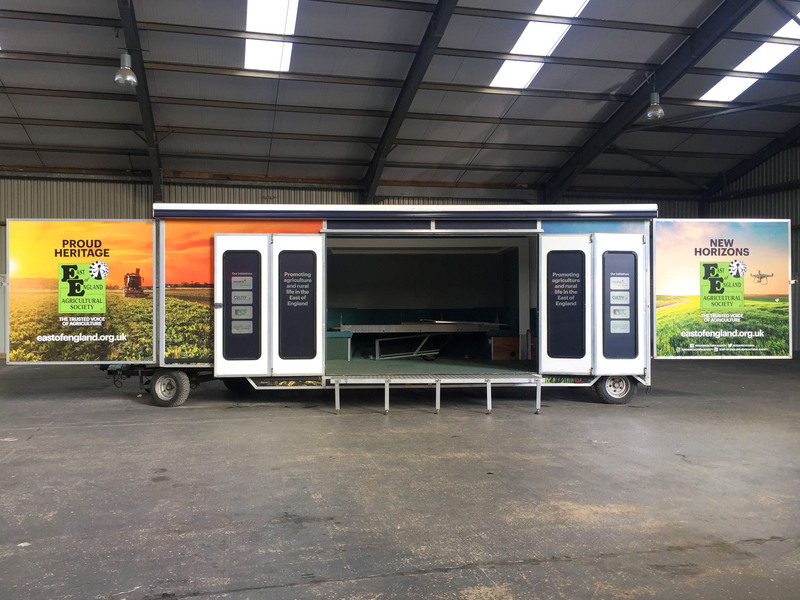 “We are really excited to get out and about this year, the trailer looks great and attending Cereals gives us the chance to talk to our members and to generate new relationships. Our Society has some great events and initiatives on offer which sit perfectly with this type audience” says Kerry Buttriss, East of England Agricultural Society’s Project & Marketing Manager. 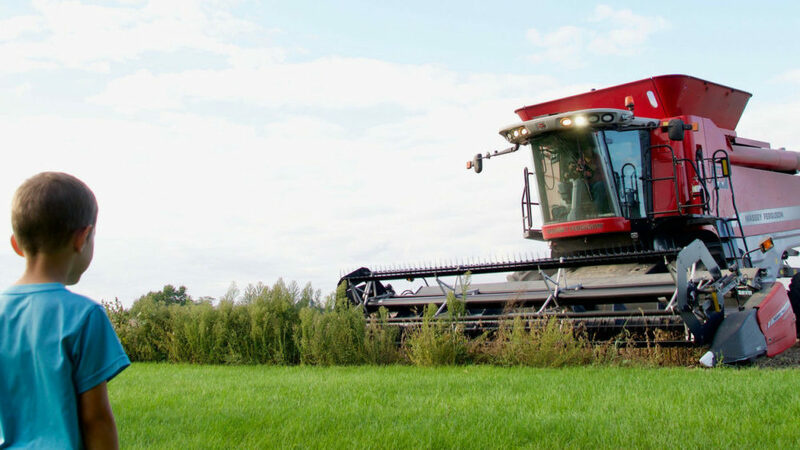 Opening hours for Cereals are; Wednesday 12th June 8am-6pm, Thursday 13th June 8am-5pm. Car parks open at 6.00am with free tea and coffee available until 7.30am. For more information about the East of England Agricultural Society please contact Kerry Buttriss on kbuttriss@eastofengland.org.uk or 01733 234451.